Leading provider of education technology, Boxlight has announced the appointment of Matt Hunt as Head of Sales for Europe, Middle East and Africa (EMEA). Effective from 1 January 2019, he will be responsible for the strategic leadership of the sales department within the organization. Hunt will contribute to the overall growth strategy, supporting the business to achieve further success across the EMEA markets. Hunt brings with him over 20 years’ experience and knowledge of the education sector, specializing in international market development. Prior to his appointment at Boxlight, he successfully spearheaded distribution and sales efforts at iBoardTouch and Promethean. “Matt is a highly respected and accomplished individual within the industry,” says Managing Director of Boxlight EMEA, Andy Pennington. 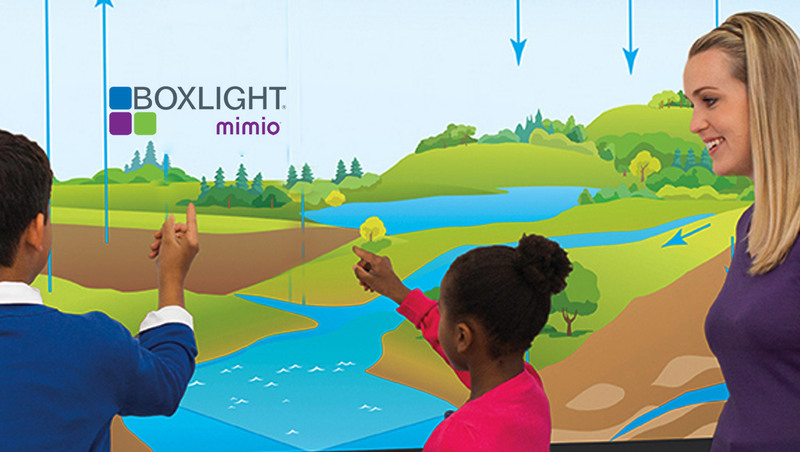 Boxlight Corporation (Nasdaq: BOXL) (“Boxlight” or the “Company”) is a leading provider of technology solutions for the global education market. The Company aims to improve learning and engagement in classrooms and to help educators enhance student outcomes, by developing the products they need. The Company develops, sells, and services its integrated, interactive solution suite including software, classroom technologies, professional development and support services.